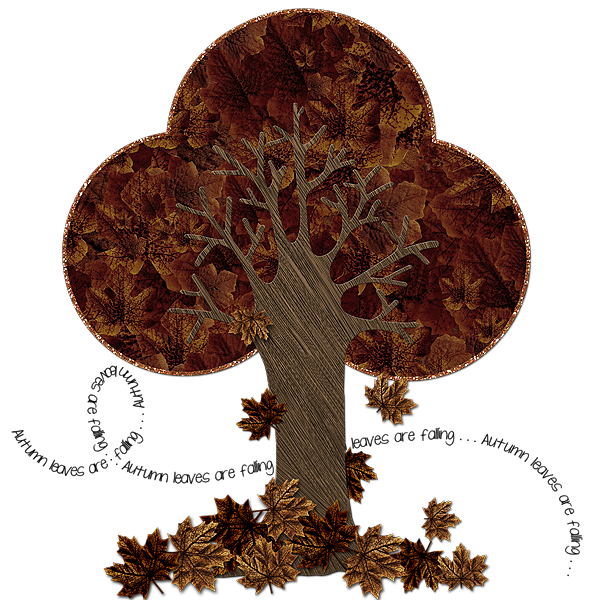 Bon Scrapatit Designs: free "falling again" scrapkit has arrived! It is the wee hours of Tuesday morning in here in Northern California! I am going to be forgoing Monday in the Marketplace, as it is no longer Monday! LOL! Sorry. I will think of a catchy title for some sharing on Tuesday, as I have several things to share with y'all! There are some pretty cool things going on out-and-about in Scrapland this week! I was hoping to have Falling Again finished up Sundy night, but Robert and I had to take off and help a son in need and yesterday was my sister-in-law, Corinne's last day with us until Sunday, so we all started our day together and headed out for a walk and watched a couple of movies before I slipped away to the computer to work in Photoshop! I am SO learning to relax and take my time, savoring each moment without allowing myself to feel so rushed anymore. This is a BIG step for me, but it is getting easier with time! I've not seen many of you around for some time. Hope everyone is well and just busy enjoying the last week of summer. I am SO looking forward to Autumn y'all! This girl just does not tolerate the heat the way she used to and since we enjoy starting our day with a walk, we tend to have a better routine established when the weather is cooperative! ROFL! Yes, we LOVE a cool brisk morning to get our legs in gear and moving quickly! LOL! I'm hoping that you are not having difficulty with the new Disqus commenting widget that I am using. It has been awfully quiet around here! Please help me on this. If you are finding it troublesome to leave a comment, let me know or please feel free to use the C-box, which is located on the right-hand side of my blog about mid-way down. I still have a few things left to finish up here on my blog and I thank you for your patience as I get things in order! I'm still playing around with different settings, sizes and such. Question. Do y'all find the type large enough for you to read comfortably? I bumped the size up a bit from normal, but it is still much smaller type than what I was using with my old blog template. I shall greatly appreciate your feedback and I hope you are liking the new look as much as I am! If you are not familiar with Wibiya, you will find it located at the very bottom of my blog. You can do all kinds of neato things down there! You can update your statuses to Twitter, Facebook and Yahoo too! I thought that was absolutely crazy, but I'm loving it now! I still prefer using HootSuite, but if I'm on my blog, it's pretty cool to have it right at my fingertips! Have a GORGEOUS day everyone and I will have some things to share with you much later on today! I am off to LA-LA-LAND!